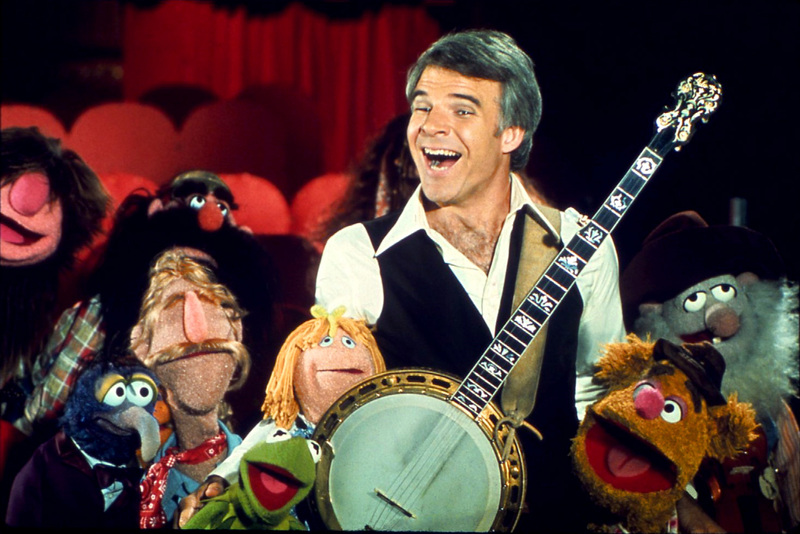 Steve Martin and some stuffed dolls. A few months back, NPR did an interesting story about the history of the banjo. Not to be outdone, PBS, the other government sponsored creator of amazing content applauded by pretentious elitists, hipsters and geriatrics alike, recently created a longer and deeper dive on the history of the banjo. After three different folks sent it to me, I figured it was worth my time to watch. I was far from disappointed. 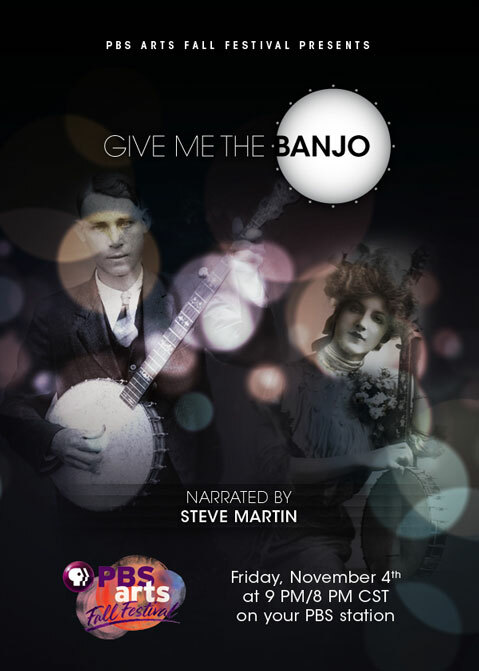 The documentary, “Give Me The Banjo,” is narrated by Steve Martin and features perspective from folks like Pete Seeger, Earl Scruggs, Taj Mahal, Bela Fleck and the Carolina Chocolate Drops. The 1:20 min feature traces the banjo back to Africa and then to African American slaves, and then to white entertainment that mocked blacks, and then to the white old time music to which we have come to associate the instrument. It’s a pretty amazing story and available FOR FREE on the PBS Web site (sidenote: I’m all in favor of government handouts like this one). Another sidenote: now that Bela Fleck, NPR and PBS have traced the roots of the banjo, how bout we try something else…like the mandolin? Did it come from Captain Correlli/Nicolas Cage? We’ll never know until you tell us, government-sponsored entertainment.